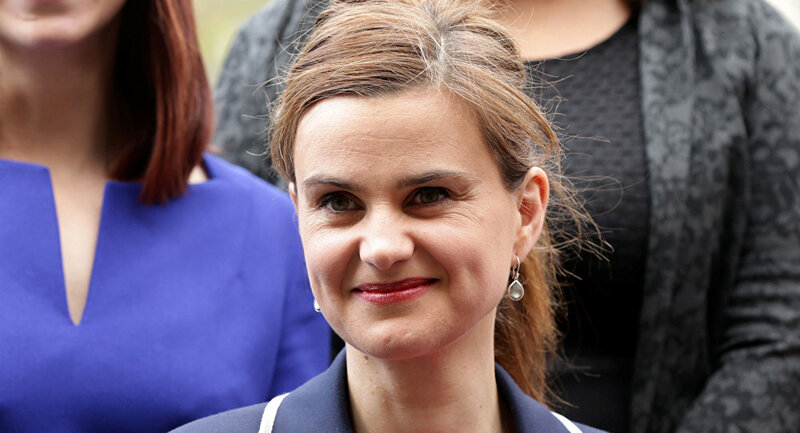 UK Labour party parliamentarian Jo Cox’s murder in June was a politically motivated assassination, prosecutor Richard Whittam said on Monday, the opening day of the trial. MOSCOW (Sputnik) – Cox, 41, a Labour parliament member, was stabbed and shot in the street by Mair as she was holding a regular public meeting with constituents in her home town of Birstall in West Yorkshire. The incident occurred on June 16 – just several days before the referendum on Brexit. "It was a cowardly attack by a man armed with a firearm and a knife… It was a premeditated murder for a political and/or ideological cause," Whittam said, as quoted by The Guardian. He added that the murderer – Thomas Mair, 53 – repeatedly said "Britain first" before the attack.